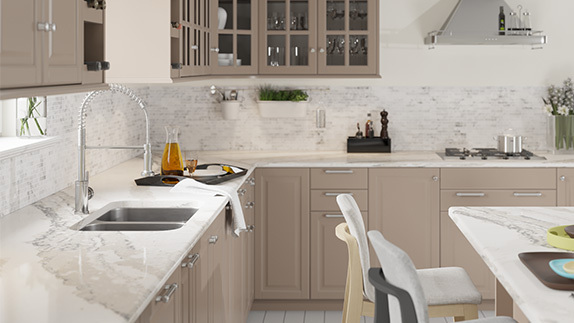 Plenty of space to divide up kitchen chores is provided by any MR Direct, stainless steel, double bowl sink. 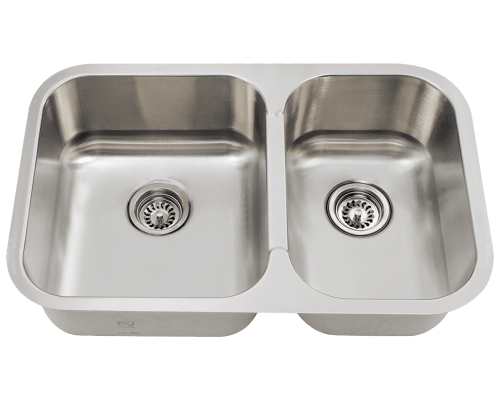 Variously sized basin combinations are available in our offset, stainless steel sink collection. 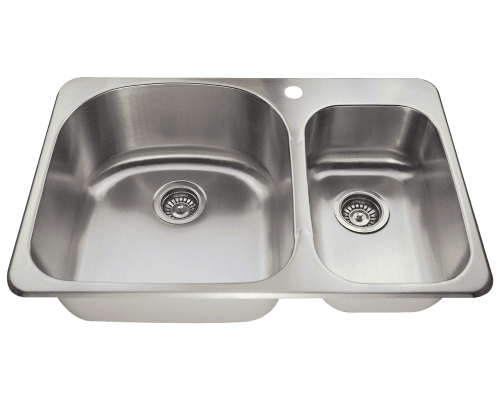 You may also opt for an equal bowl, stainless steel sink design. The choice of configurations seems endless. 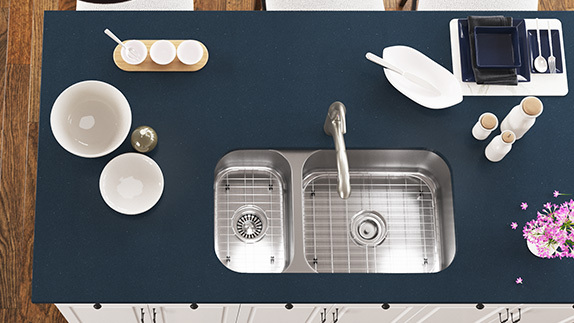 Beyond the shapes and sizes, you will need to decide whether you prefer a sink that gets mounted above or below the countertop. 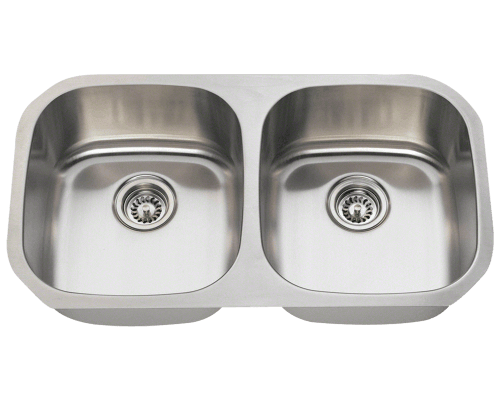 The choices are extensive ranging from an undermount, offset, stainless steel sink; to a topmount, equal bowl, stainless steel sink. 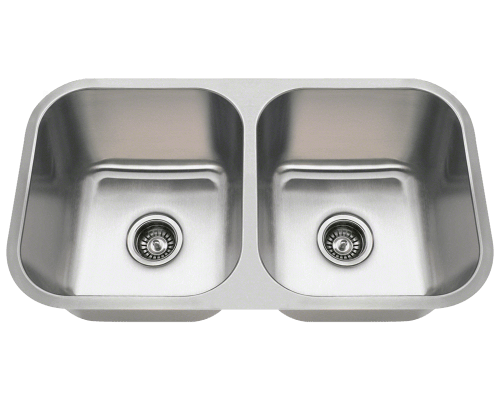 All of our stainless steel, double bowl sinks are constructed from 300-series, cold-rolled stainless steel; most are superior 304-grade. The premium-quality composition and corrosion-resistant properties ensure a strong and dependable product. The thicknesses vary per model, but run the gamut from an economical 24 gauge to an industrial 14 gauge. All come fully-insulated to eliminate any condensation, and have pads to diminish sound. 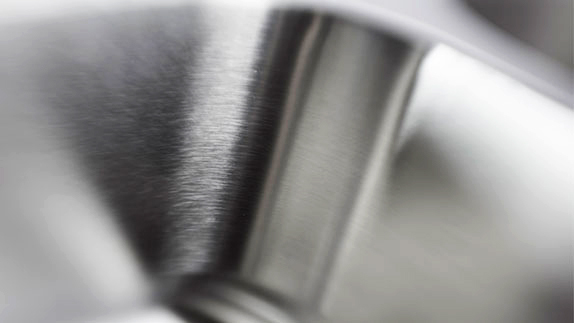 Their brushed satin finish helps conceal any scratches that may occur over time. 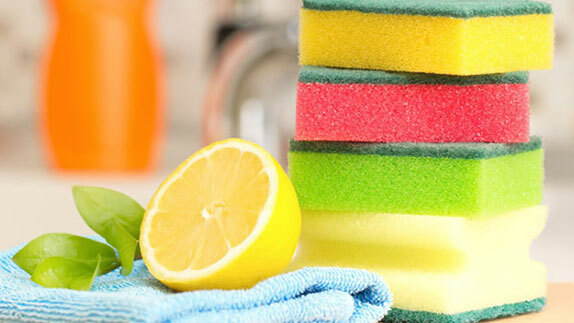 Daily cleaning needn't be anything more than simple rinsing with water and drying with a towel. Many cleaners contain chemical additives which can compromise the luster of your sink if they are used daily. Once a week, wash using a mild, abrasive cleaner and a soft cloth. Rinse immediately and towel dry. Never use steel wool or allow chlorides to remain in contact with your sink for long periods of time.